The Fuelbank 4x is part of our user-friendly, no-nonsense Fuelbank range. 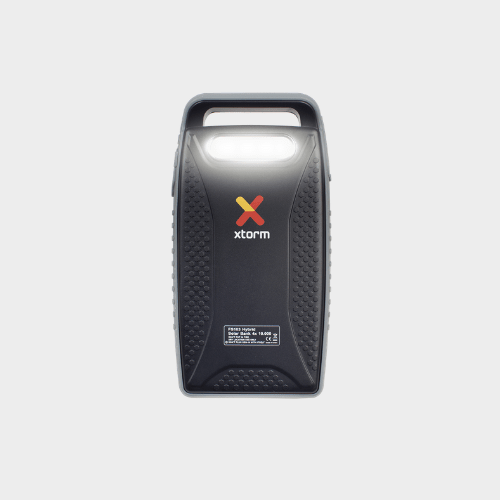 This Xtorm Fuelbank allows you to charge your mobile devices wherever you are. You can charge your smartphone, navigation system, GPS or tablet while you’re on the go, for instance. You’ll never find yourself stuck with an empty battery again. 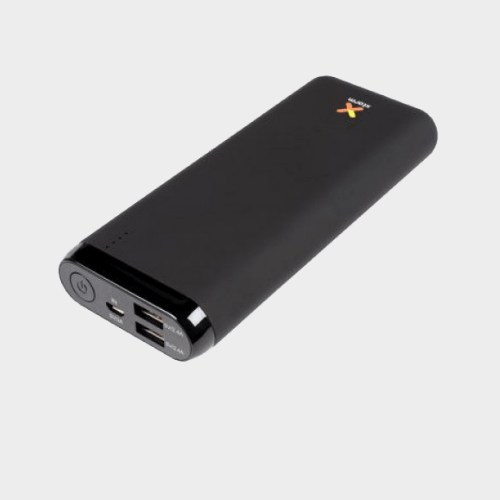 The Fuelbank 4x has a 10,000mAh internal battery and consequently has enough power to charge your smartphone 4x. If the battery in the Fuelbank is empty, simply connect it to a USB port or mains electricity to recharge it. The Fuelbank has an LED power indicator that displays the remaining power level. 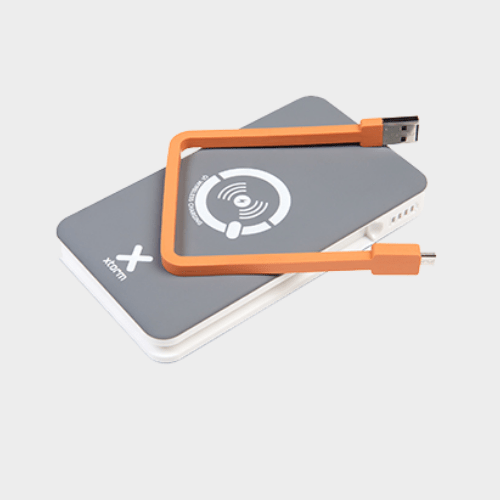 What’s more, as the Fuelbank 4x has two separate USB outputs, you can charge 2 devices at the same time. Simply press on/off to start or stop the Fuelbank charging process. Ideal for daily use! 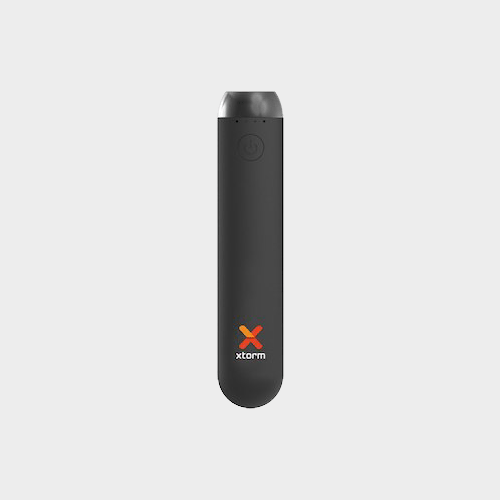 The Fuelbank 4x is compact and lightweight, making it easy to take with you wherever you go. With this convenient travel charger, you’ll always have a back-up battery at hand to charge your mobile devices wherever you are!